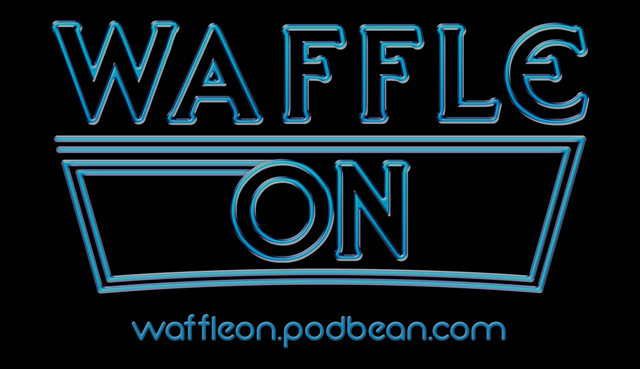 Hello and welocme to this months edition of Waffle On in which Meds and Kell talk about Terry Gilliams splendid fantasy film 'Time Bandits'. 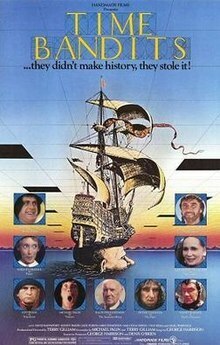 This film was wonderfully written by Gilliam and Michael Palin. Join us for our thoughts and clips as we go through the film and waffle on as usual. Join us on Facebook and jump into the fun and chat. PayPal Button. Help the show.